Masks There are 15 products. 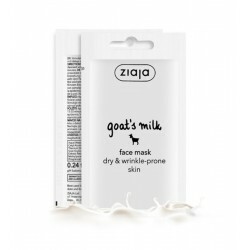 Ziaja Moisturizing face mask is recommended for dry and normal skin. The mask moisturizes, nourishes and smoothens the skin. 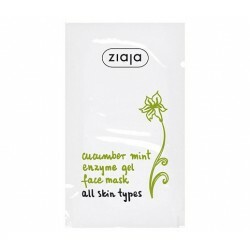 Ziaja Regenerating face mask is recommended for all skin types. The mask has regenerating properties. 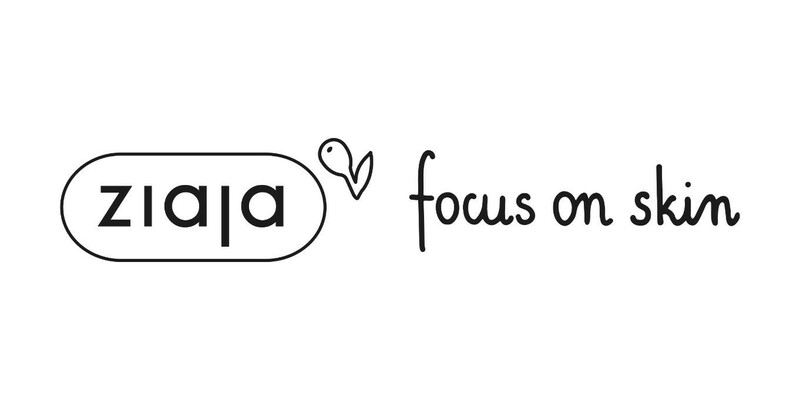 It promotes the collagen and elastin production; therefore, the skin is getting plumper and smoother. The mask hydrates and delays the skin aging process. 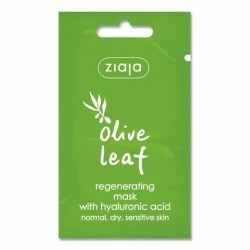 Ziaja Regenerating face mask is recommended for all skin types, especially for sensitive. The mask soothes and calms the skin irritations and it also prevents from the redness.